Neltex is proud to have contributed to the design & supply of the electrical system that will power the PAGCOR City. Being on reclaimed soil fronting historic Manila Bay, the engineers thought it best to ensure that the electrical pipes protecting the electric lines for the 4 major locators of PAGCOR City be non-corrossive, water proof & tough. 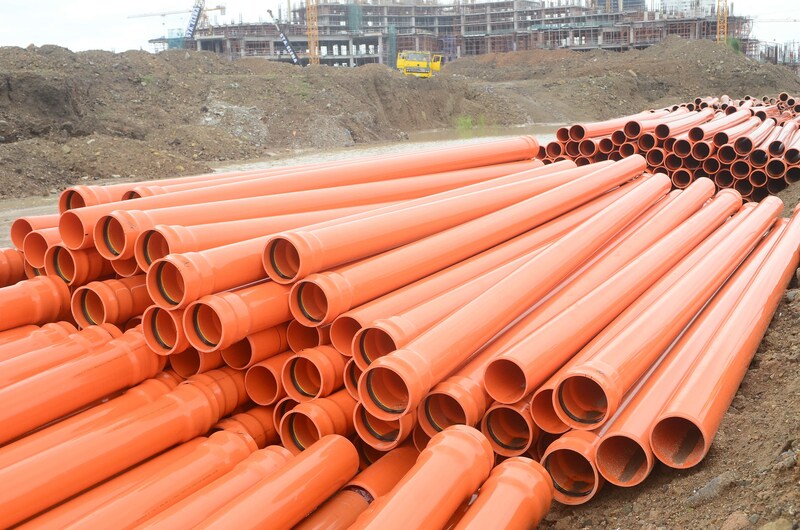 Based on these design requirements: the Neltex Product Development team recommended the usage of NELTEX Powerguard 8055 pipe compound for the pipes as well as the usage of POWERLOCK gaskets as the jointing solution. The usage of the IMPACT MODIFIED NELTEX Powerguard 8055 ensured the site engineers that the pipes supplied would last for the installation's design life while the usage of POWERLOCK gaskets ensure that the electrical system would be water tight. We look forward to the energizing phase of the 4 locators of PAGCOR City & are humbled by our opportunity to serve in this Philippine land mark project.